Choose the 24-passenger minibus for your upcoming event for luxury interiors and panoramic views of your city. 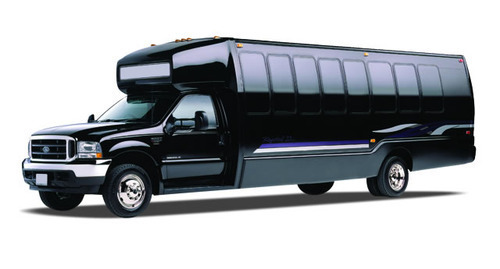 This model is perfect for event shuttles, private tours, parties, and more. Your group will ride safely and comfortably when you partner with RVP Charters and book a luxury minibus.